This program accompanies the exhibition Germ City: Microbes and the Metropolis (open through May 2019). 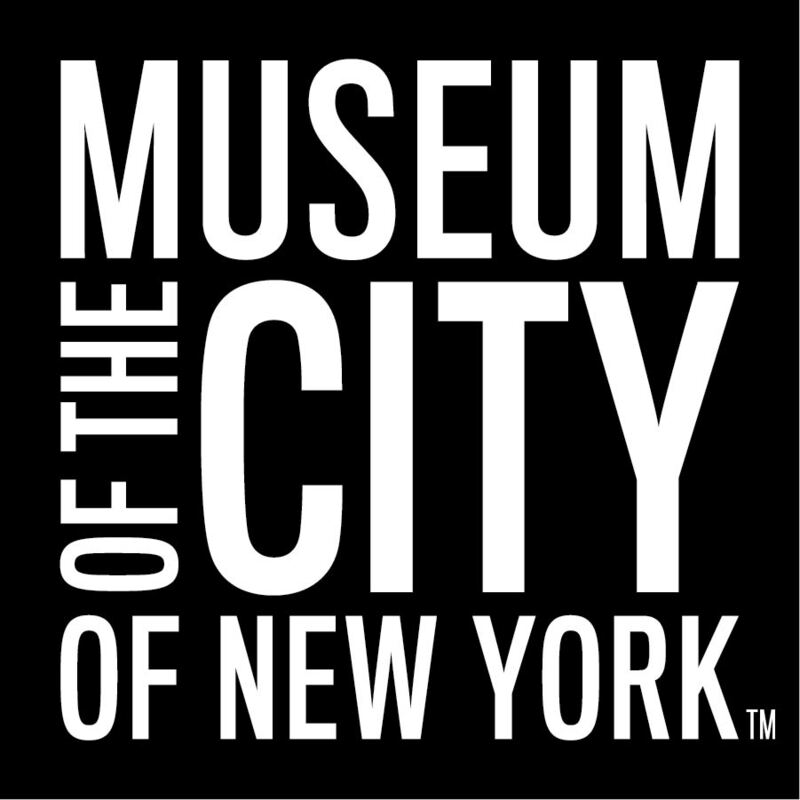 The program is presented by The New York Academy of Medicine and the Museum of the City of New York, and supported by Wellcome as part of Contagious Cities. To view all of the programs in this series, click here. To promote epidemic preparedness, Walgreens | Duane Reade has generously partnered with The Academy and the Museum of the City of New York to offer a pop-up flu shot clinic prior to this panel discussion. Event registrants are welcome to come early with their insurance card to receive a flu shot from 5-6:30pm. There may be a limited number of no-cost flu shot vouchers available for this event for people who are uninsured or underinsured. Rupal Sanghvi, MPH, is a Principal Investigator at the Public Health Institute in Oakland, California, a Fellow at the Design Trust for Public Space, and Faculty at Parson’s New School for Design, both in new York City. Sanghvi has over fifteen years of experience in health promotion and disease prevention. In 2009, she founded HealthxDesign, identifying untapped opportunities that leverage design decision-making about the built environment as a public health intervention, necessarily addressing the predictors of health and its determinants (open space/public realm, urban forestry, school and community gardens, affordable/supportive housing, neighborhood features). Demetre Daskalakis, MD, MPH, is the Deputy Commissioner for the Division of Disease Control of the New York City Department of Health and Mental Hygiene. He received his medical education from New York University School of Medicine and completed his residency training in 2003 at Beth Israel Deaconess Medical Center in Boston. He also completed Clinical Infectious Disease fellowships at the Brigham and Women’s Massachusetts General Hospital combined program. He received his Masters of Public Health from the Harvard School of Public Health. He has been a career-long physician activist in the area of HIV treatment and prevention among LGBT people. Diana Hernández, PhD, is an Assistant Professor of Sociomedical Sciences at Columbia University’s Mailman School of Public Health and a JPB Environmental Health Fellow at the Harvard School of Public Health. Dr. Hernández is currently a Principal and Co-Investigator on several projects related to structural interventions in low-income housing (energy efficiency upgrades, cleaner burning fuel source conversions, capital improvements in public housing and post-Sandy resilience among public housing residents) or otherwise related to alleviating the consequences of poverty on health. Beyond research, she actively engages in a variety of translational activities through consulting, board service and social entrepreneurship in real estate in her native South Bronx neighborhood. Samuel Kelton Roberts Jr., PhD, is an Associate Professor of History (School of Arts & Sciences) and Associate Professor of Sociomedical Sciences (Mailman School of Public Health). He writes, teaches, and lectures widely on African-American history, medical and public health history, urban history, issues of policing and criminal justice, and the history of social movements. His book, Infectious Fear: Politics, Disease, and the Health Effects of Segregation (UNC Press, 2009), demonstrates the historical and continuing links between legal and de facto segregation and poor health outcomes. Dr. Roberts currently is researching a book project on the history of drug addiction policy and politics from the 1950s to the present.